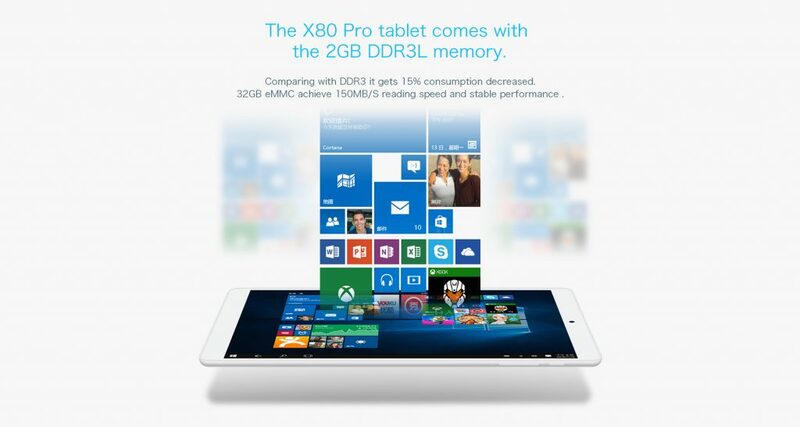 The Teclast X80 Pro is the successor of the original Teclast X80. The Plus version offers better overall performance, latest Windows 10 operating system and the same attractive price that goes with it. 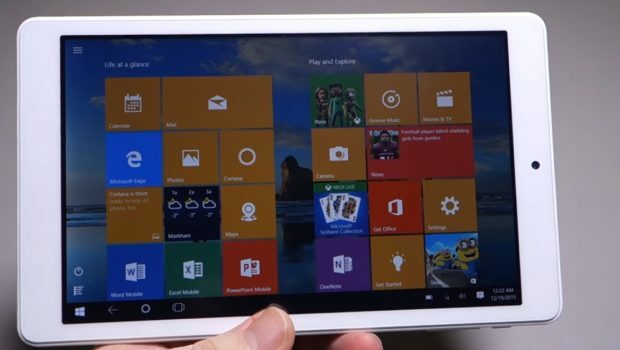 The tablet comes in a slick-looking white box that also contains USB OTG cable and USB cable. The charger is not included, but any micro USB charger will suffice. Teclast X80 Pro is a nice looking device. The body is made out of durable polycarbonate with a glossy finish. 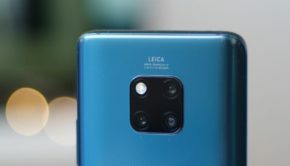 It houses an 8-inch screen and 0.3 MP camera on the front and 2 MP camera and company logo and mono speaker on the back. On the top of the device, there are micro USB and HDMI inputs as well as headphone jack. On the left side, there is a micro SD card slot, and there is a microphone at the bottom of the device. 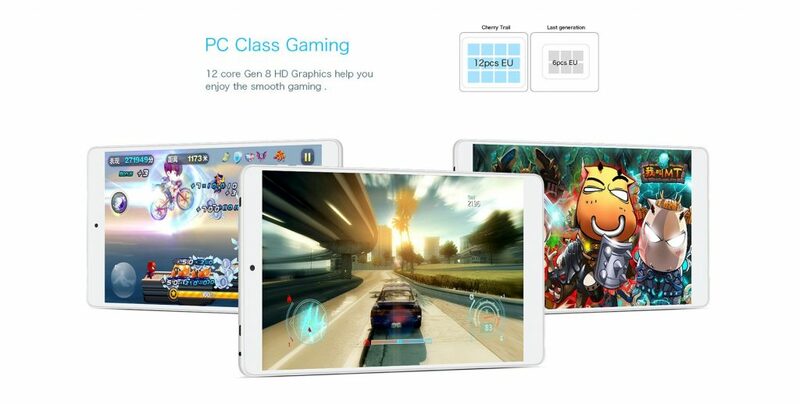 Teclast X80 Pro has an 8-inch IPS display on this unit with the resolution of 1920×1200 pixels. 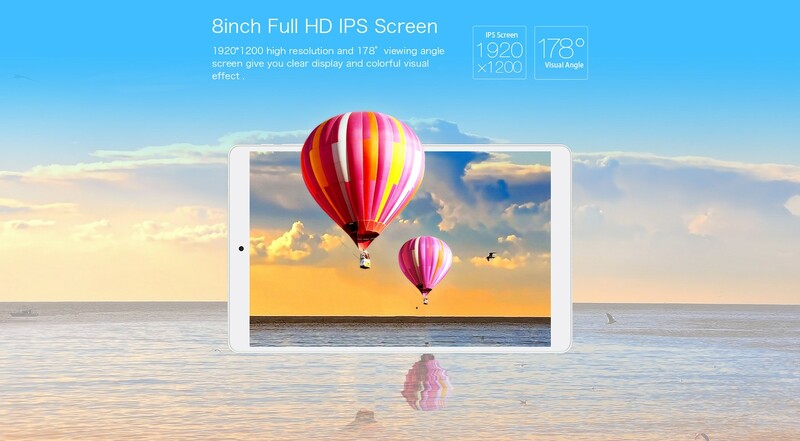 The display is clear and sharp enough and has great viewing angles. Windows 10 looks great on it. The device offers solid screen to body ratio. 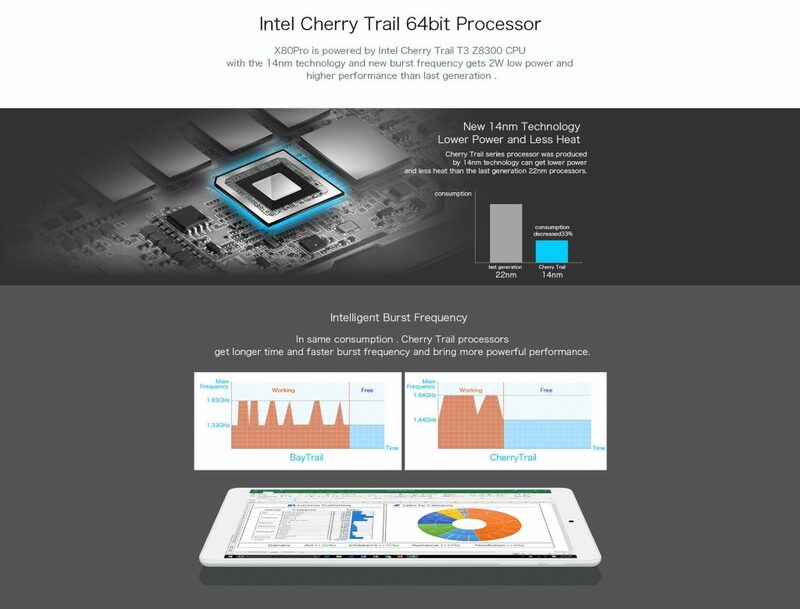 The device is running on the Intel Atom X5-Z8300 quad-core processor clocked at 1.44 GHz, but it can boost to 1.8 GHz. The 14nm tech chip offers a high performance in everyday usage. With the help of Intel HD Gen 8 graphic processor, it runs all the latest game titles as well as 4K movies effortlessly. With the 32GB of eMMC and the micro SD expansion of up to 128 GB, you will not have to worry about the small storage space on this device. You can install many games and fill it with a lot of songs. On the multitasking side, there is some good news too. 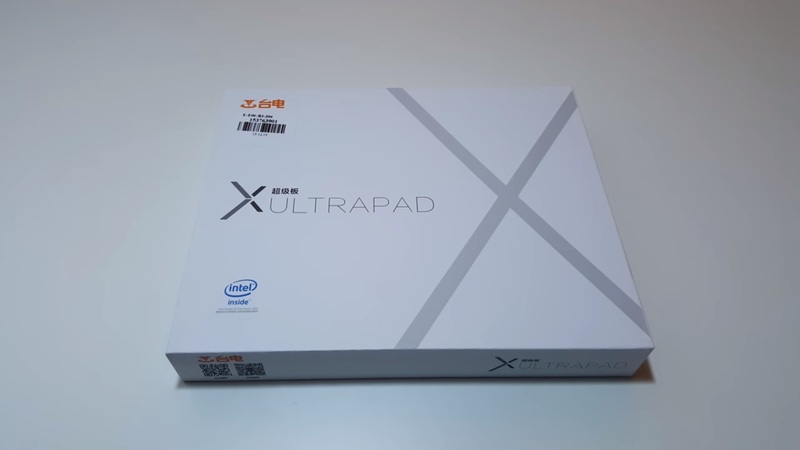 The device is equipped with 2GB of LPDDR3 RAM memory, and it multitasks like a boss. Teclast X80 Pro has a 2 MP front and 2MP back camera. 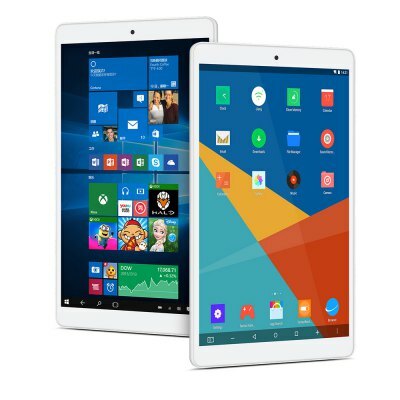 Sadly, its quality provides nothing worth mentioning – the designers of the tablet rely on the other aspects of the device. You can use the camera for Skype calls and snap an occasional picture, but that is it. X80 Pro lets you choose the OS of your liking. 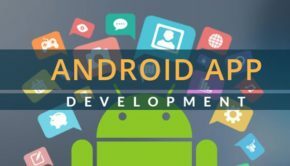 It offers both latest offering from Redmond giant (Windows 10) and one of the newest version of Android (5.1 Lollipop). 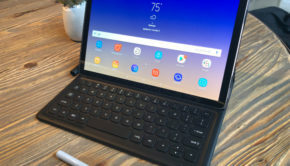 You can dual-boot between them on this tablet. You can change the looks of it, and switch to the tablet mode or full PC mode (yes, just like on your computer). 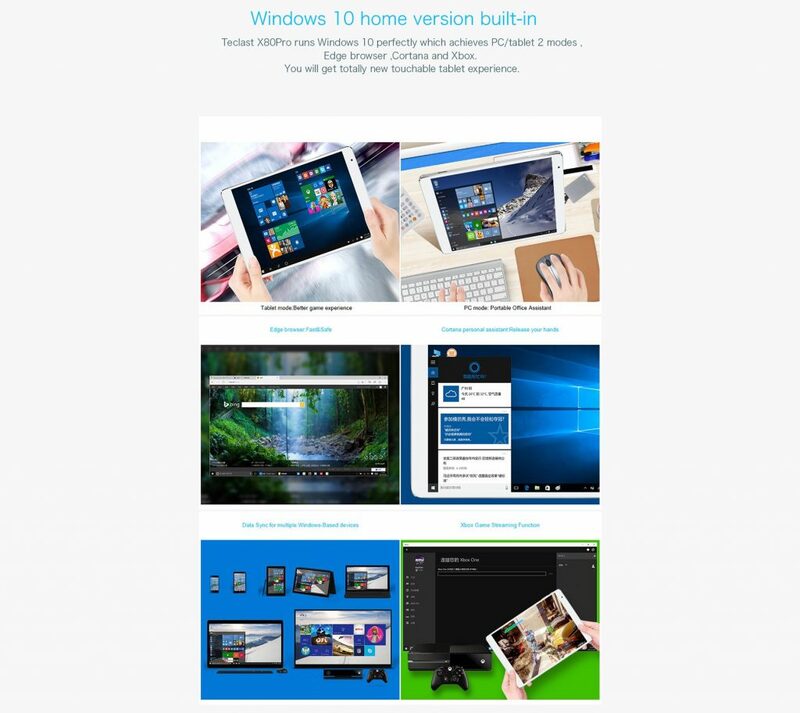 Either way, this tablet will impress you because it offers stellar performance with all the goodies that Windows has. That includes Cortana – personal assistant, Edge browser, Groove music, XBOX gaming, etc. 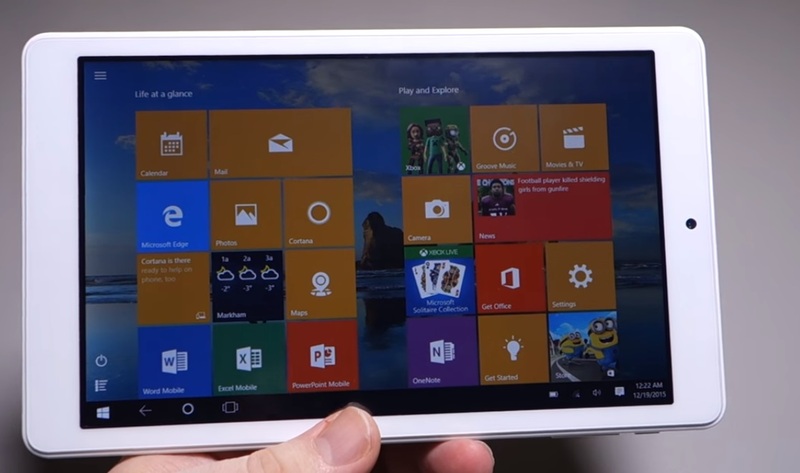 All in all, it’s pleasure using Windows 10 on this tablet. You can’t put your SIM card in it since it only has Wi-Fi connection. It works on 802.11b/g/n wireless standards. 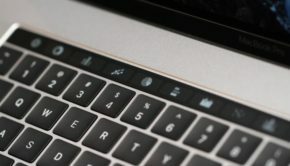 X80 Pro has Bluetooth 4.0. This technology offers low energy protocols and higher speeds. You can connect a lot of devices on it. The device also has HDMI output so you can connect it to your HD monitor or TV. 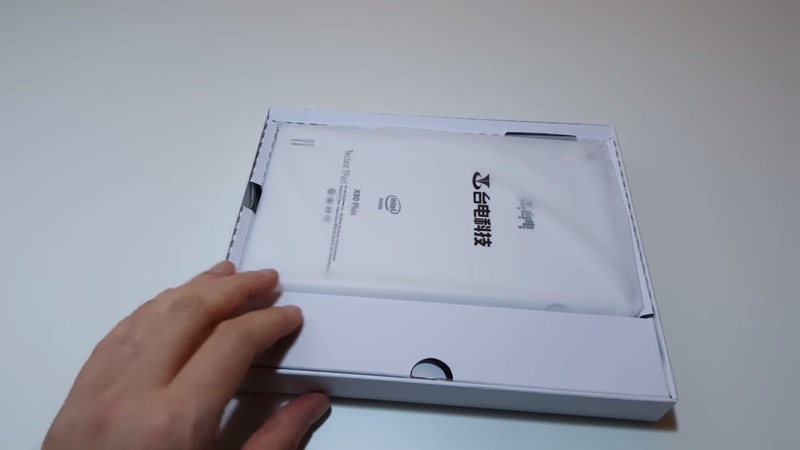 This tablet uses a Lithium-Ion battery with 3800 mAh capacity. The manufacturer claims 3 hours of graphically intensive games before you have to put it on the charger. Additional features include gravity sensing and other sensors, USB OTG (so you can connect it to flash stick or external hard drive), HDMI, 3.5 headphone jack for you to plug your favorite headphones. Since it is a Windows 10 device, it supports a wide variety of codecs for your multimedia. You can play almost everything you “throw” in it; MP3, MP4, FLAC, AVI, MKV and so on. The Teclast X80 Pro can be bought from Everbuying at $90.99 which is a really good price for a tablet with such specs. Click here to buy now.